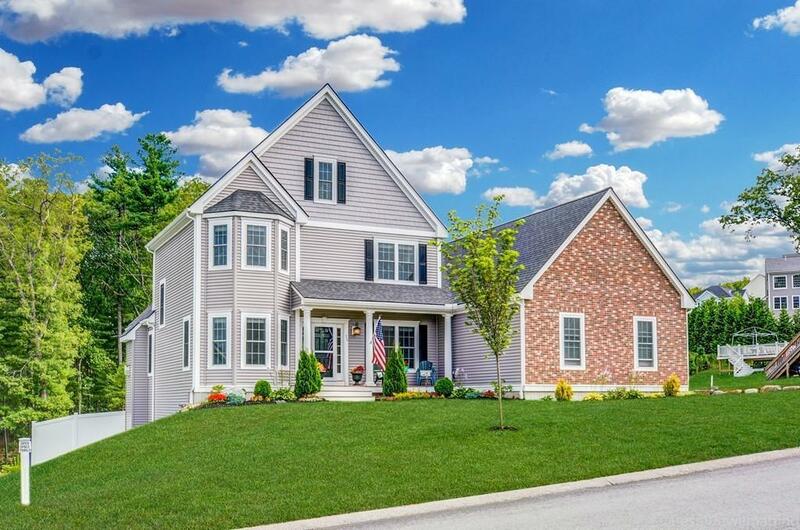 This stunning better than new 4 year young home in desirable HIGH POINT ESTATES is ready for to enjoy NOW! 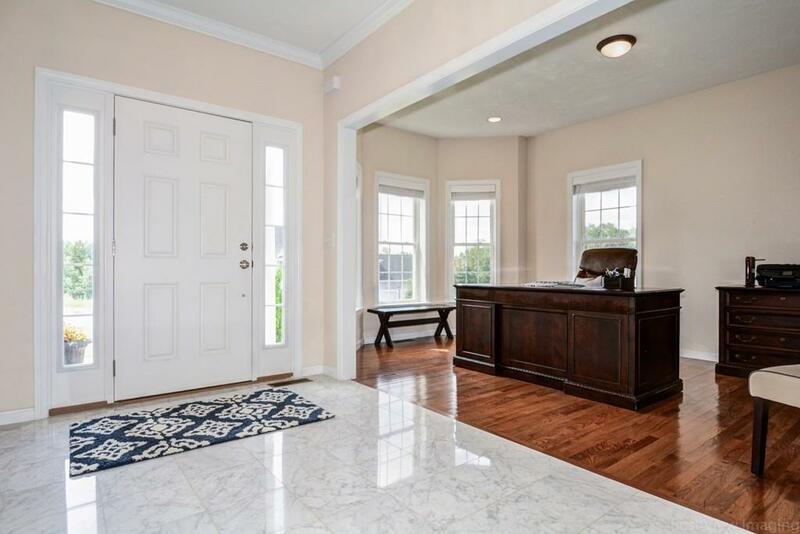 From the welcoming front porch, you enter the foyer with marble flooring leading to the private home office tucked away in the front of the house. 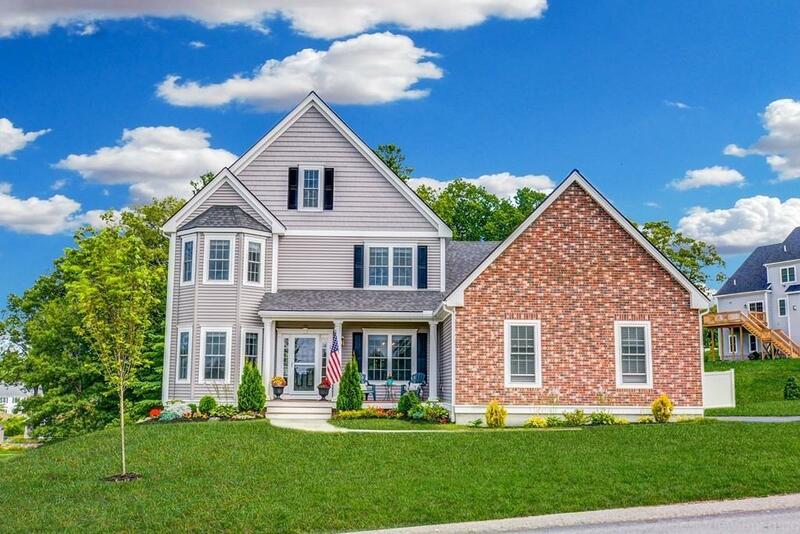 Or stroll into the open plan main living area where you can relax in front of the fireplace in the 2 story family room, prepare dinner in the gourmet dine-in kitchen, or entertain guests in the formal dining room. 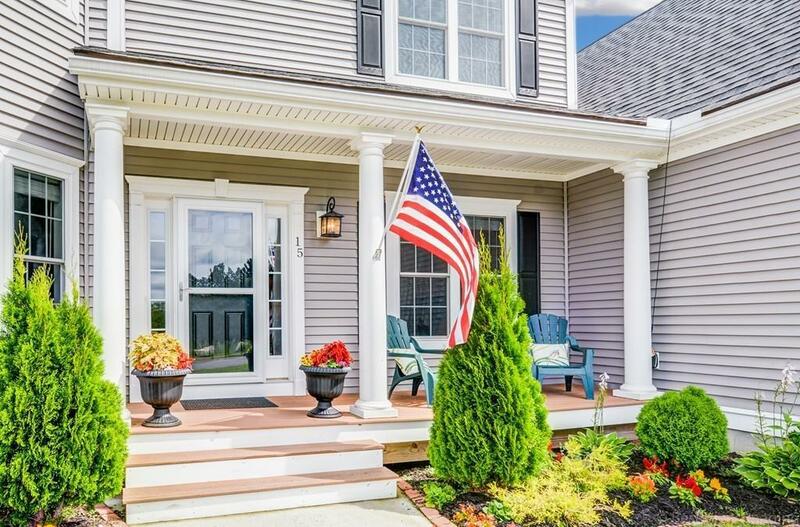 The spacious first floor master retreat has TWO walk-in closets and a fabulous master bath complete with a soaking tub, huge shower, granite counters and dual vanities. The second floor features three large bedrooms with their own bath. The sensational walkout lower level features a game room, a custom wet bar, 2 beverage refrigerators, granite counter, glass & stone backsplash with tiger stripe bamboo flooring. There's also a bonus room & full bath! Huge fenced yard. Large 3 car garage completes the home. Listing courtesy of Gary Kelley of Re/Max Executive Realty. Disclosures Road is Privately Maintained Until Accepted By The Town. Lower Level is Heated By Electric Baseboard Heat -- 3 Zones. Radon Mitigation System installed. Exclusions Personal Property. Washer Dryer Tvs And Lower Level Bar Refrigerator Are Negotiable. Listing provided courtesy of Gary Kelley of Re/Max Executive Realty.